The conversation over equitable education in Illinois rages on with a favorable outcome in sight for the state’s students, teachers, educators, and communities, according to advocates. And yet, as the state’s elected officials mull over the details of legislation that would secure an equitable funding model, the conversation as to what the needs of the African American community in terms of education, education funding, is still being had. 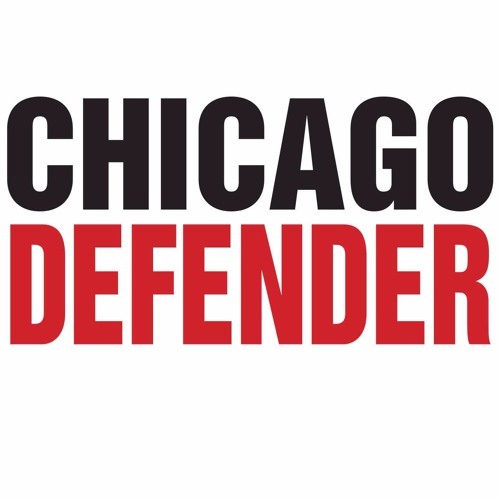 Fortunately, The Chicago Defender sat down with three dynamic African American women community organizers to discuss equitable education funding for the latest installment of our education podcast. During the nearly hour long conversation, the ladies spoke openly about the state’s plummeting credit, individualized education plans for students, privilege, a savior complex in the classroom, and much more. How can black people not see the harm illegal aliens do to your own communities? Just how many illegal alien children Should we allow in our schools before you people say that enough? Why on earth are us taxpayers held hostage to educating illegal aliens? Let's give ICE all the K-12 school records so they can weed out the illegal kids and get them the out before they get to the school. So it's the democrats position is no matter how many ILLEGALS sneak into our school districts we have to foot the bill ?